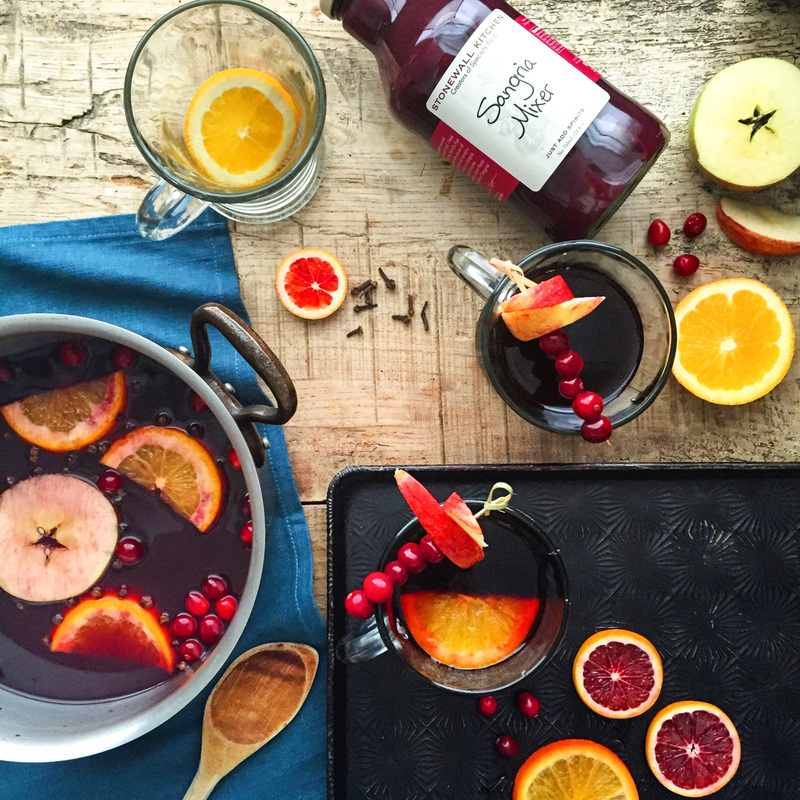 Few cocktails are as eagerly received as a fun and refreshing pitcher of Sangria. Served chilled with pieces of fresh fruit floating in it, it's the perfect party companion. 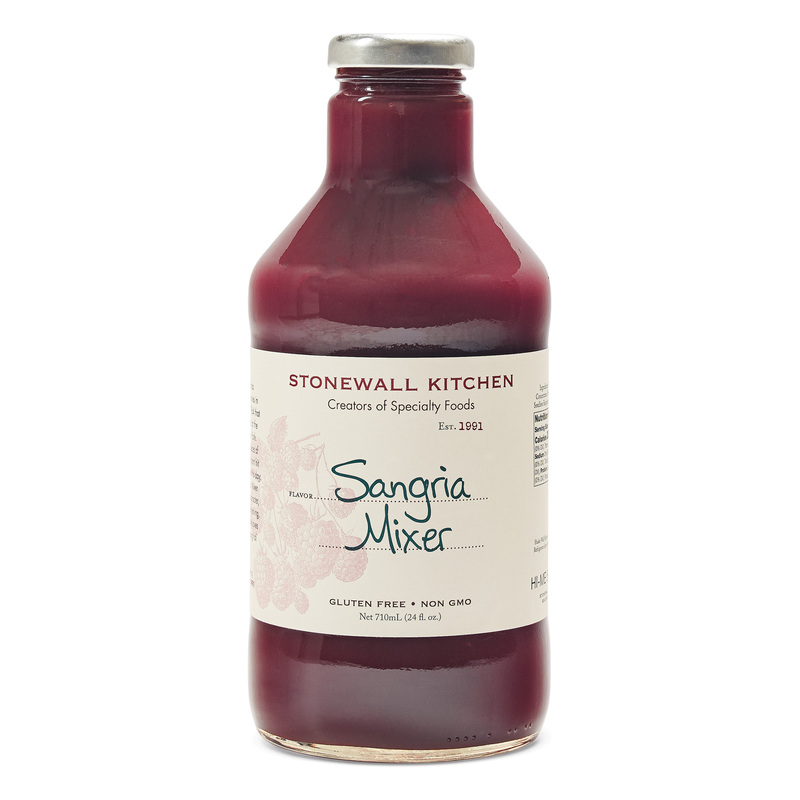 Our delicious Sangria Mixer has all of that classic fruity character, vibrant color and deep, multi-layered flavor of traditional Sangria so you can enjoy it anytime and with a lot less work.